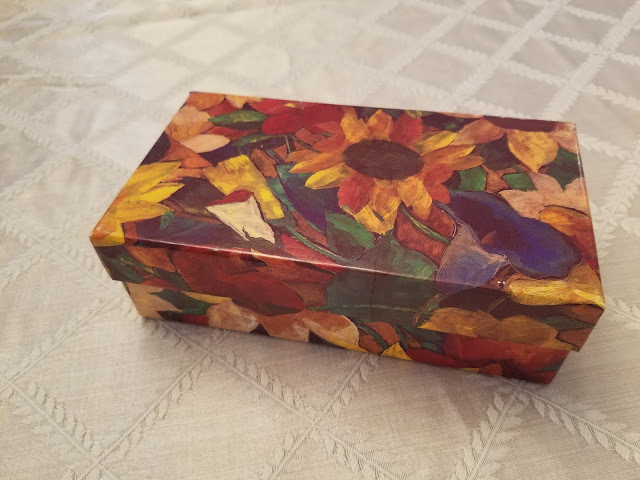 In a previous post, I shared a photo of a pretty flowered vintage box that I found at my mom's house. I opened the box and found lots of photos. What a wonderful find! 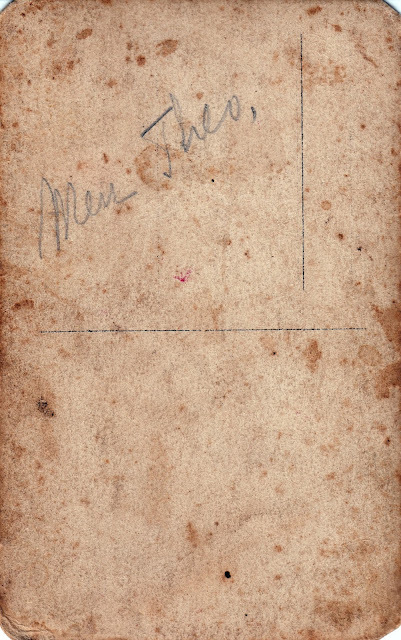 Today I'd like to share one of the photos from the vintage box with you. 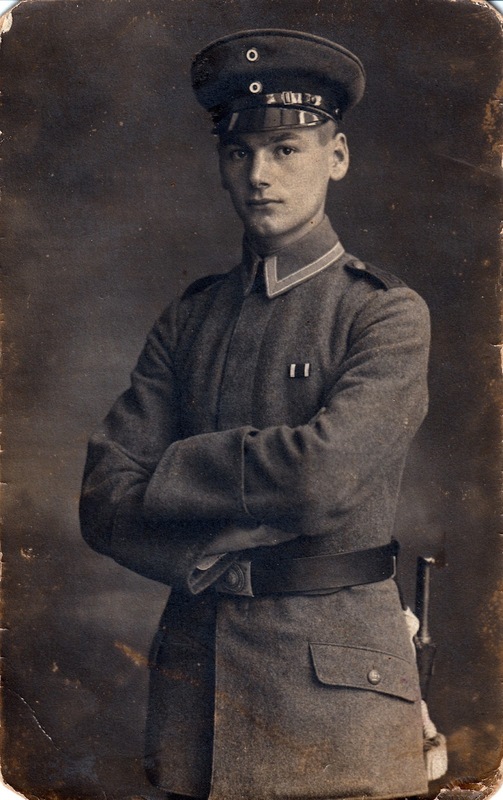 It's a photo of Theodore Reinacher. 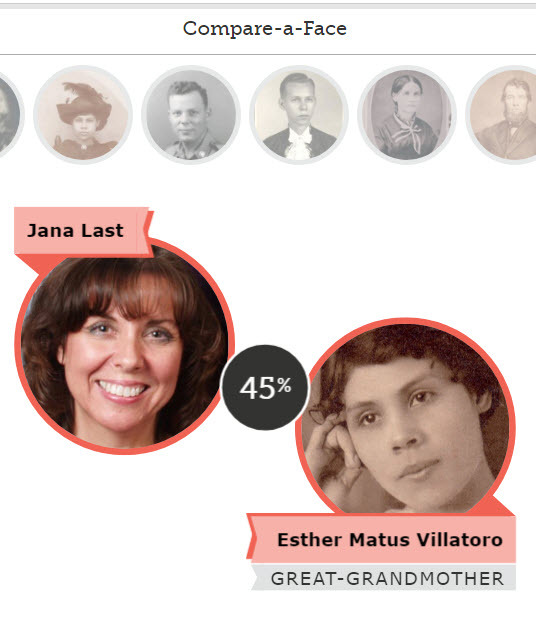 Theodore was married to my maternal great-aunt, Crecenciana Aurora Matus Villatoro. Theodore was born in Manheim, Germany on 2 March 1898. 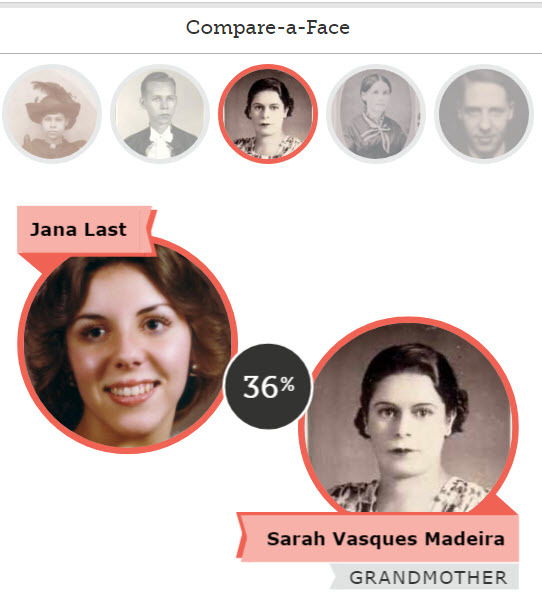 According to his immigration card, he immigrated to Brazil in 1929.1 He and Crecenciana were married in 1932 in Sao Paulo, Sao Paulo, Brazil. Theodore appears to be wearing some kind of uniform in this photo. Unfortunately, I don't know when or where this photo was taken. But on the back of the photo are the words, "Meu Theo" which in Portuguese means "My Theo." After looking through the photos in the vintage box, I think it belonged to my maternal grandparents, Debs and Willis Webster. 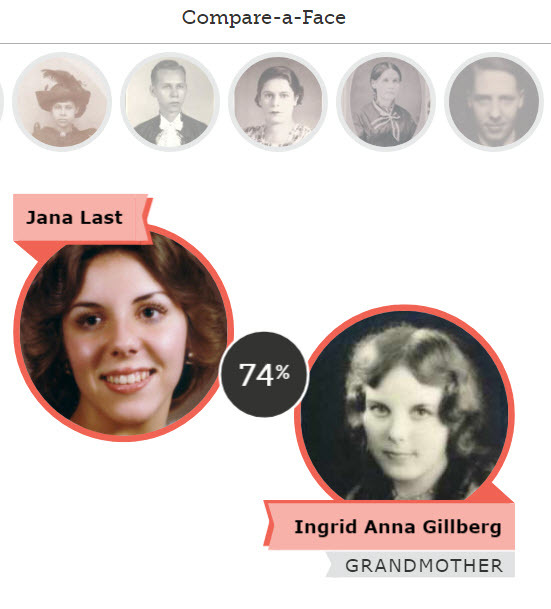 My mom must have inherited it after they both passed away. But where did they get the box of photos? Because of the photos contained in it, I'm wondering if the box originally belonged to Crecenciana Aurora Matus Villatoro. Perhaps my grandfather, Debs Warren Webster, inherited the box of photos from Crecenciana. 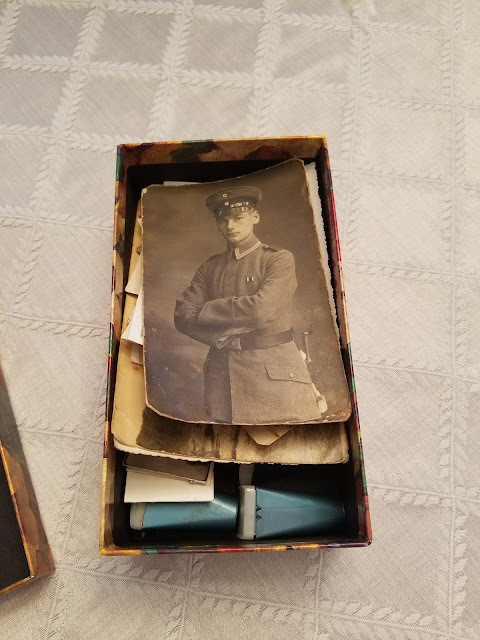 Or perhaps he inherited the photos from her and the box belonged to Debs and his wife Willis. I don't know. But, I'm glad the photos and this pretty vintage box were kept all of these years. As I mentioned in a previous post, Crecenciana was very kind to my Grandpa Debs, and to his daughter (my mother). 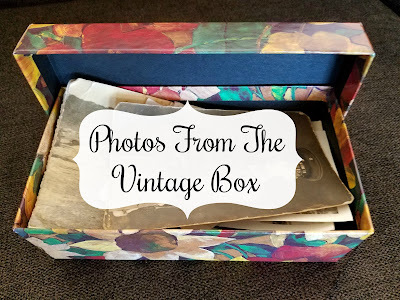 In upcoming posts, I will share more photos from the pretty vintage box. An Exciting Discovery - What's in the Box? While going through some of my mom's things at her house, I found this box. I'd never seen it before. I opened it up and look what I found! A stack of photos! What an exciting discovery! Unfortunately, many of the photos are not marked on the back. But, I recognize some of the people in some of the photos. I'll be scanning them and sharing at least some of them here on my blog. While looking through some of my mom's things, I also found this stack of business cards. 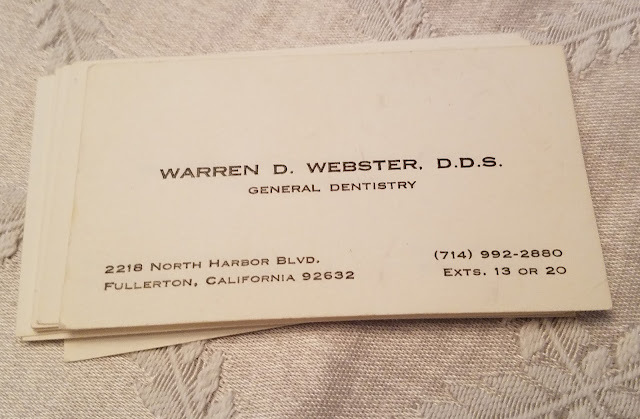 Warren D. Webster, D.D.S. 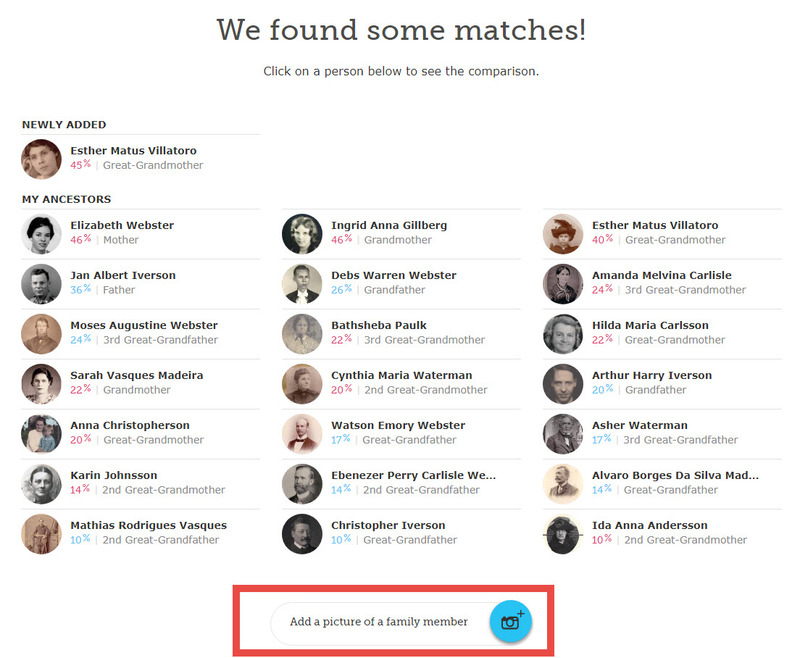 was my maternal grandfather. He was a dentist and changed his name from Debs Warren Webster to Warren D. Webster after immigrating to the United States from Brazil. More to come about this discovery in future posts. 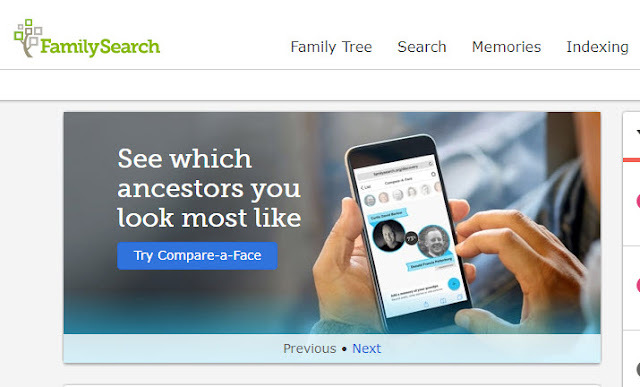 There's a fun new feature on FamilySearch. 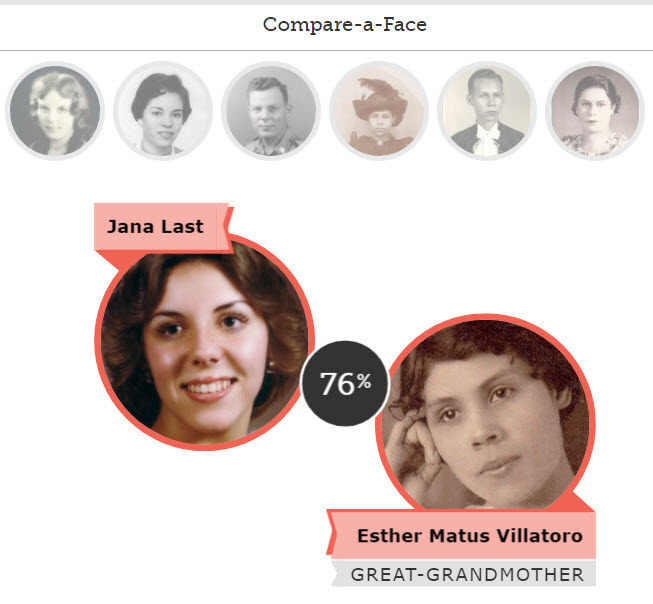 It's called Compare-a-Face. And it's really cool. 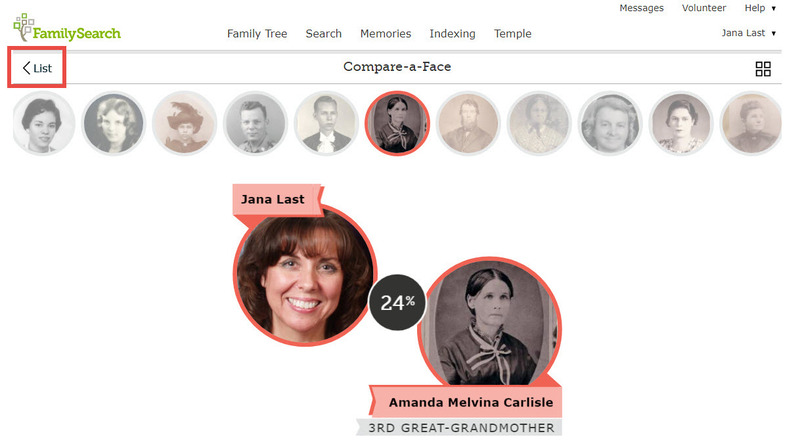 It compares photos of you with photos of your ancestors. 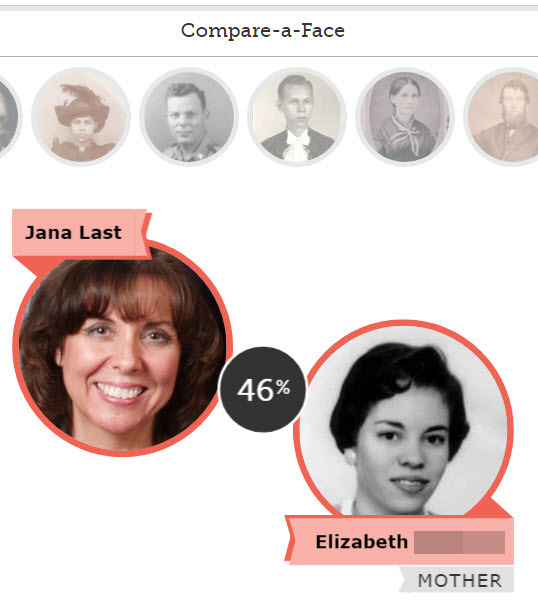 Here's what the feature looks like on my FamilySearch home page. 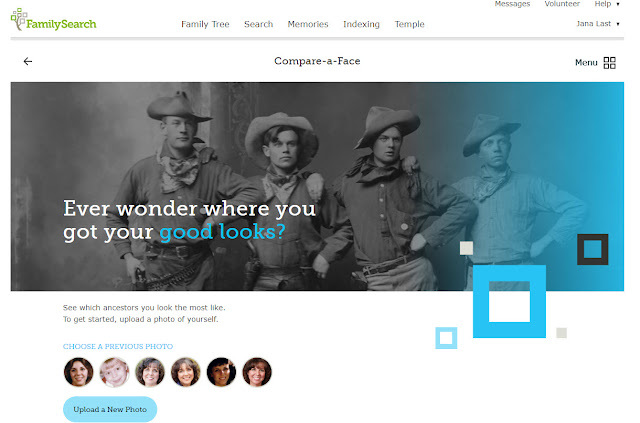 Simply click on "Try Compare-a-Face"
and you will see the next screen where you can upload your photo, or photos. As you can see, I uploaded several different photos of myself. Comparing photos with my maternal great-grandmother, Esther Matus Villatoro. 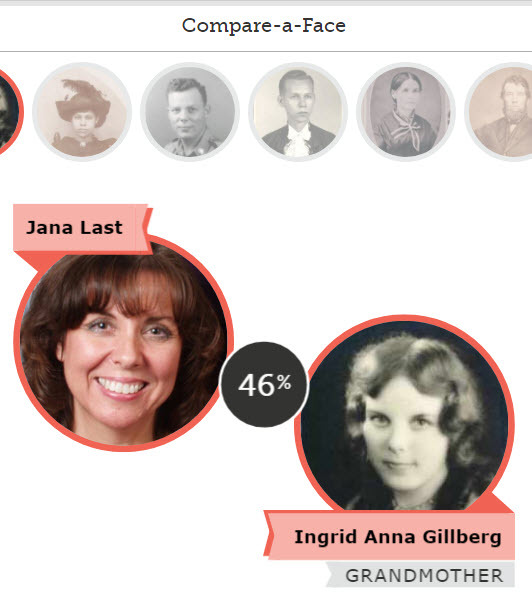 Comparing photos with my paternal grandmother, Ingrid Anna Gillberg. 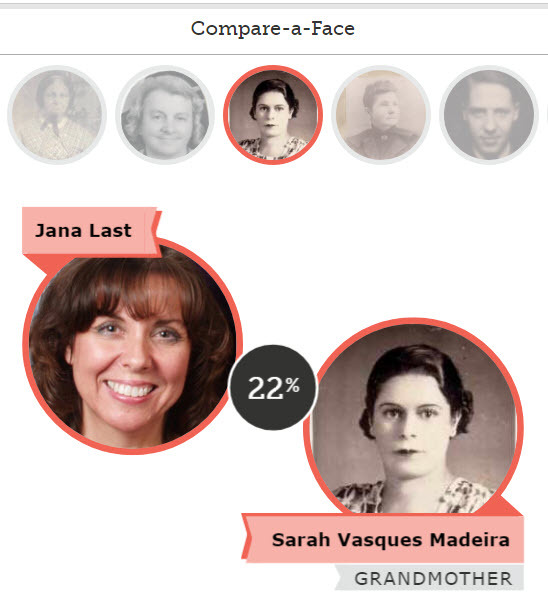 Comparing photos with my maternal grandmother, Sarah Vasques Madeira. 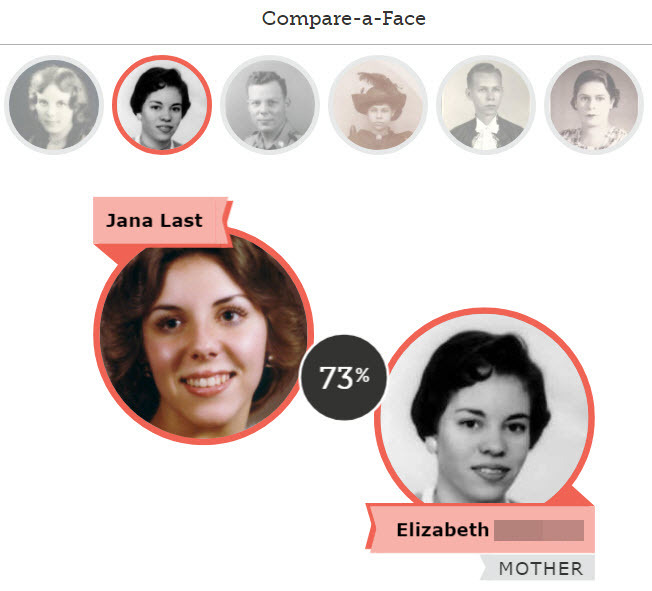 Comparing photos with my Mom. Comparing photos with my Dad, Jan Albert Iverson. See the ancestor photos at the top of the page? 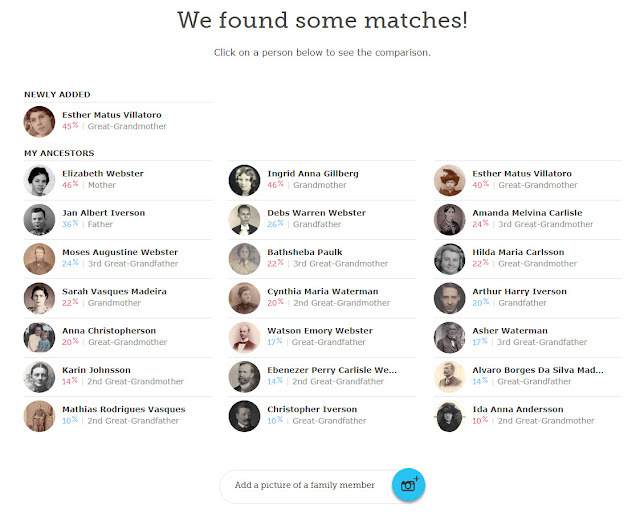 To compare with another ancestor, just click on one of their photos. This shows my photo compared with the photo of my 3rd great-grandmother, Amanda Melvina Carlisle. See where it says "List" with the arrow at the top left of the page? Click on that and it takes you to a list of your matches. You can also upload more photos. 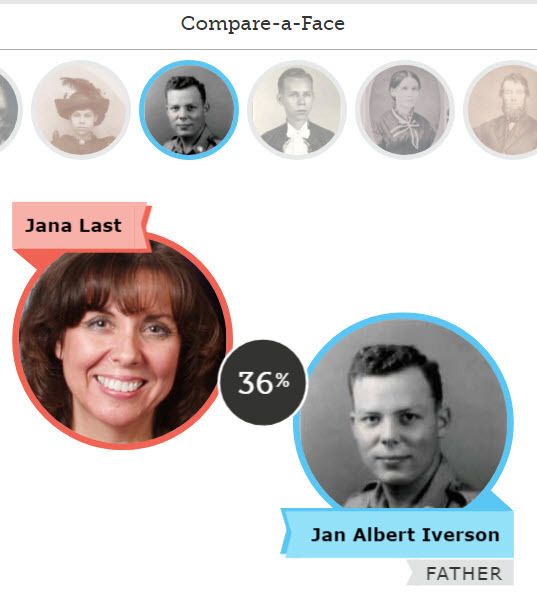 It was fun and interesting to compare photos of myself with photos of my ancestors. 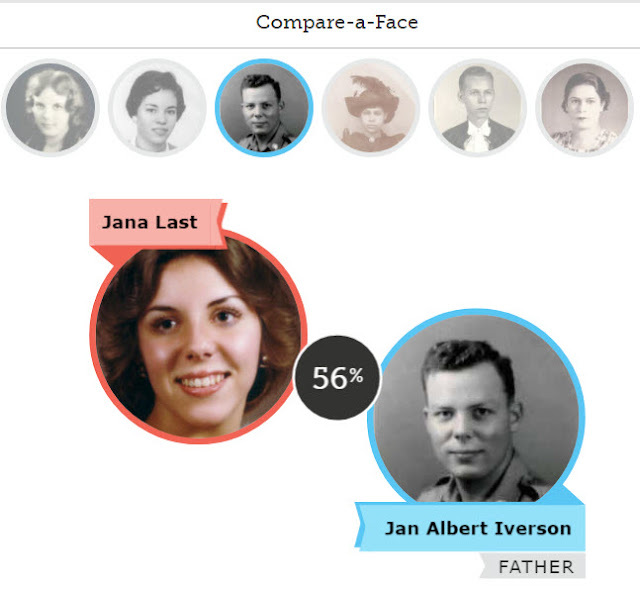 If you'd like to give this fun new feature a try, click on the link below.